When I first met Liliana, who introduced me to the complex world of body wrapping, I had no clue about what body wrapping even is and I had not had much sympathy for the anti-cellulite magic creams (mainly, to be honest, because I don't really have cellulite; my main problem to this day is the accumulation of fat in my torso area). Then she and my business partner, Sanja, told me, that body wrapping is actually very popular worldwide and it is not only to be used for cellulite only but it has many more benefits such as it firms the skin, reduces fluid retention (I don't know if this is a coincidence, but I had to use the toilet EVERY TIME I finished with body wrapping), it improves skin texture and yes, it reduces the appearance of cellulite apparently. 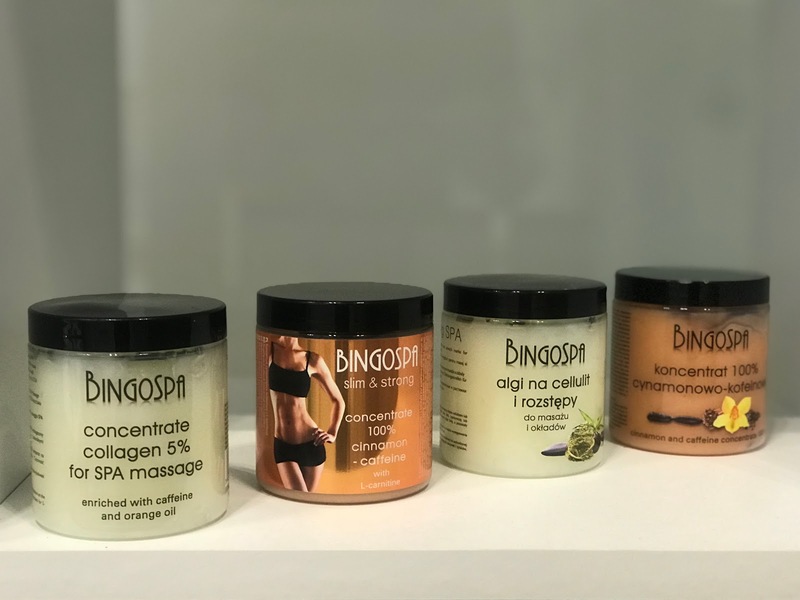 I figured I had nothing to lose so I decided to try body wrapping after all with some BingoSpa products. 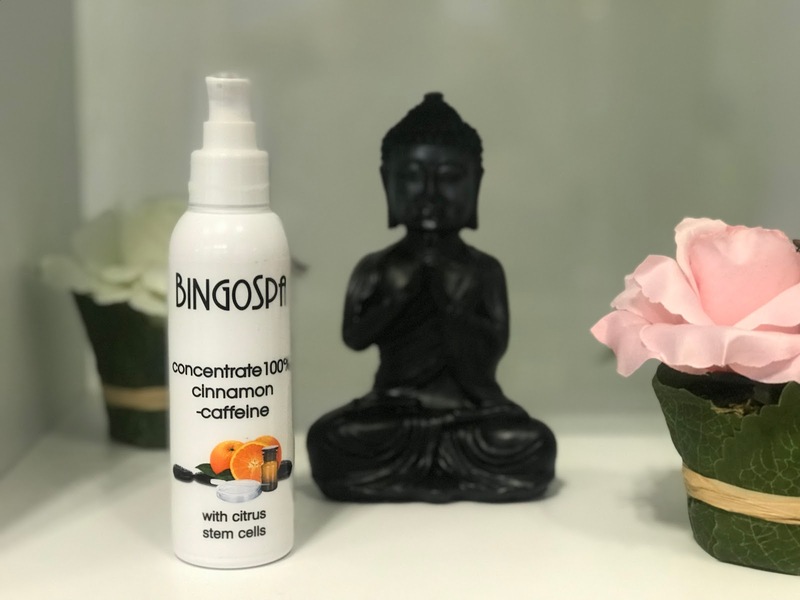 For body wrapping, I used the Cinnamon&Caffeine Concentrate (it literally smells like Christmas) and then in between the treatments I used the Collagen Concentrate to maintain the results; for firmness and elasticity. I was given pretty detailed instructions since these products are really, really strong. To this day I have done 3-4 treatments. 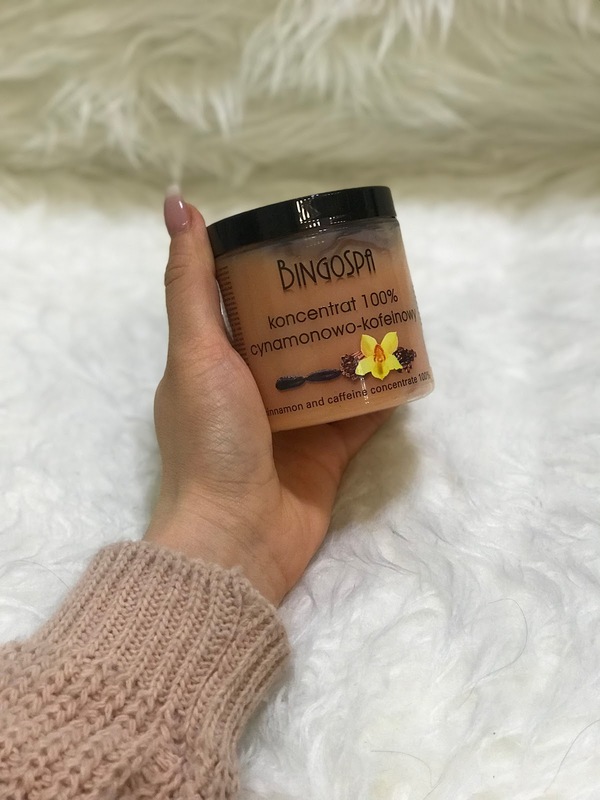 The first time I had to apply the Cinnamon&Caffeine Concentrate just for a few minutes (before I went to bed) and without the foil (the foil does not have to be anything special, you can buy it at your local grocery store). Nothing drastic happened, I only felt some slight tingling but nothing too dramatic. Boy, if I had only known! The third time around I thought it would be fun to do some measurements. I repeated the whole procedure, this time without a blanket and for 20 minutes (you can prolong the time gradually up to 45 minutes; definitely start small). When I finished the treatment, I had 2 cm less in my stomach area. I was in shock since I don't believe in anything else then a good eating plan and proper training. Q: Where can I get those products and how much do they cost? A: You can get those products physically at Beauty&Lifestyle Studio (click) or order them online at Odpraviticelulit.si (click) The cost of the products is really amazing for those types of creams (they can be hell of a luxury item! ); all of the products are around 15 EUR for 250ml of product (you really only need to apply thin layers). Q: Does Beauty&Lifestyle Studio offer body wrapping treatments? A: Yes. 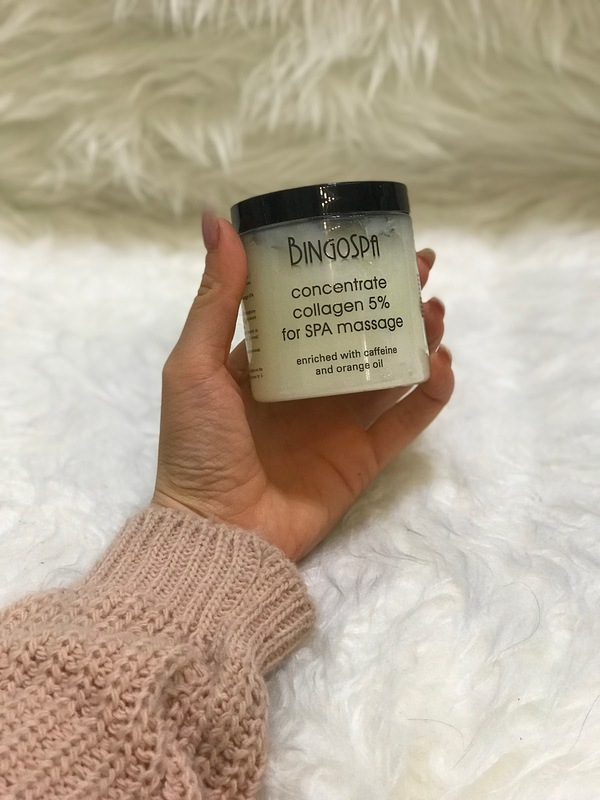 You can get a body wrapping appointment and do this professionally or you can buy the products and do the treatment in the comfort of your home. 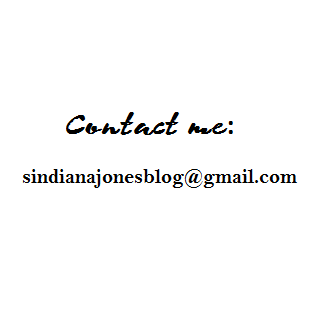 You can simply send an e-mail to studiobyss.info@gmail.com and we will help you out with your dilemmas regarding the products or the treatments and we will also provide you with detailed instructions as well. Q: Do you offer anything for stretch marks? A: Yes. 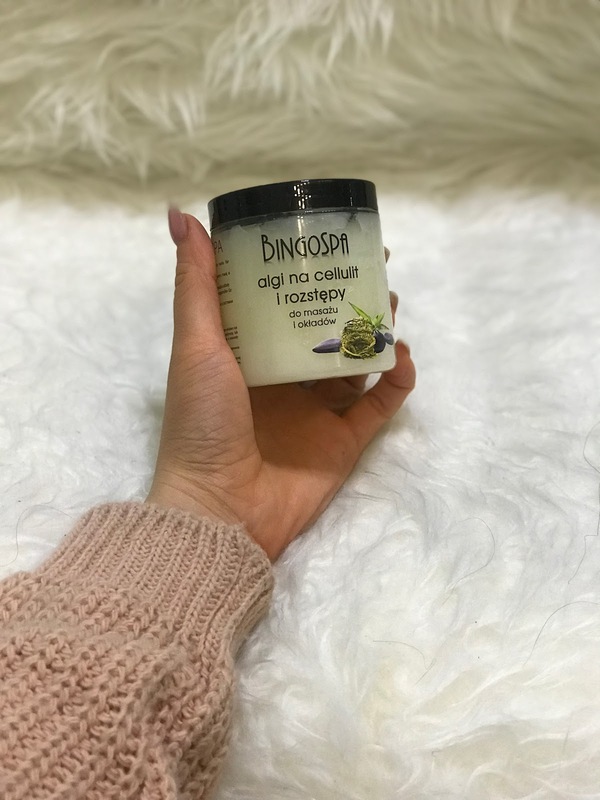 The Algae Body Wrapping Anti-cellulite cream is perfect for stretch marks as well. Q: How often do I have to do those treatments? A: For the first 3-4 times follow the instructions I mentioned above; after 4-5 first treatments every 3-4 days, you can maintain your results with only 1 treatment/week. 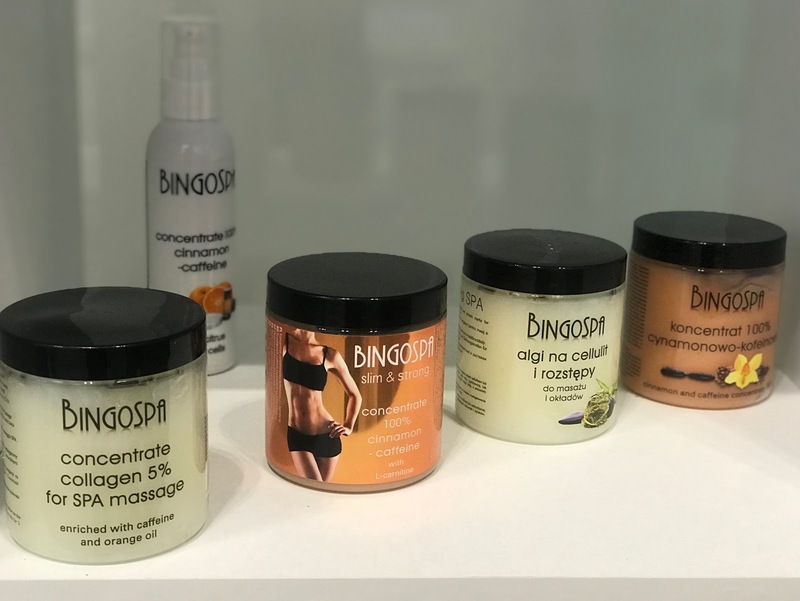 Q: Which BingoSpa products do you offer? If you have any additional question or even experience with body wrapping, please, leave a comment down below!